For one month, beginning on April 12th, Havana, capital of Cuba, will showcase the 13th Bienal de La Habana. The event is the biggest visual arts gathering in the country and will turn Havana into a cultural corridor, where the creators and public will be able to interact. 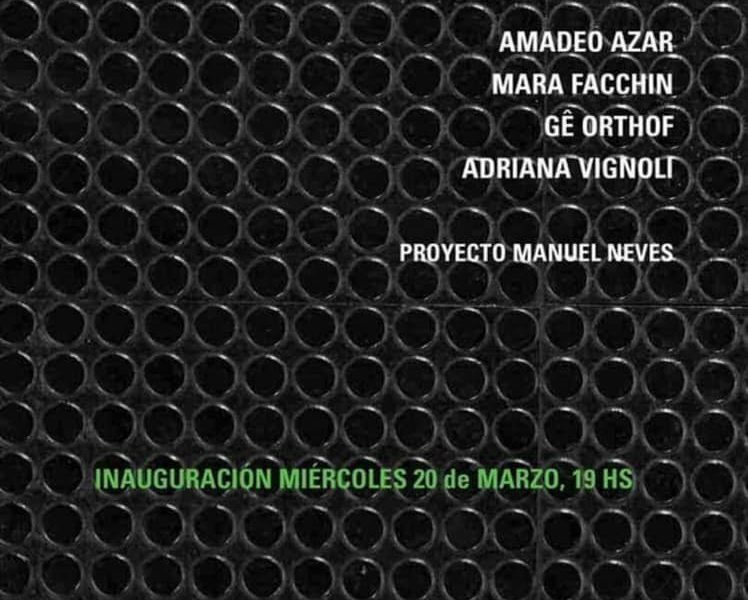 This year’s theme is “la Construcción de lo Posible” (Rethinking Future), and the space will feature contemporary art that understands creation like an experience that is “alive” or “in course”. The representatives from the National Council of Fine Arts and the Centre of Contemporary Art Wilfredo Lam – both institutions under the Ministry of Culture – insisted on the art presented “invading” the city. 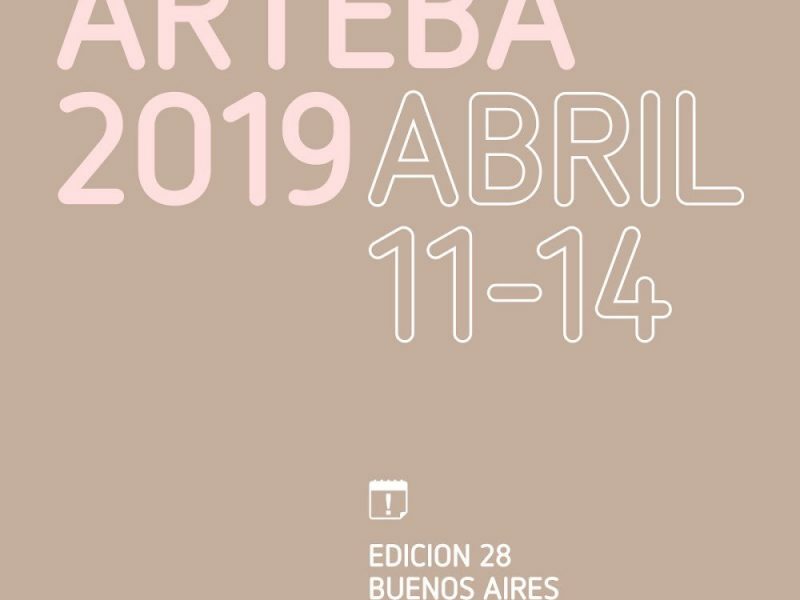 The curating team announced that more than 200 creatives are expected from 15 to 20 countries, including Portugal, Brazil, Colombia, Argentina, Mexico, France, Peru and Spain. 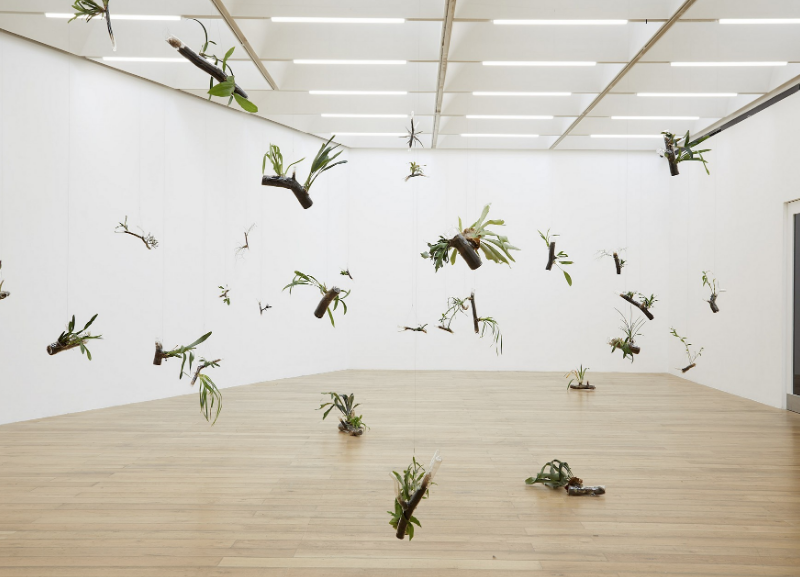 Marilá Dardot, Laís Myrrha and Sara Ramo are some of the Brazilian representatives that have been nominated for the PIPA Prize participating in the biennial. Margarita González, co-director of the Centre of Contemporary Art Wilfredo Lam explains that the event’s planners hope to motivate the interaction between artists, curators, experts and institutions. San Ignacio 22 Esquina a Empedrado, Habana Vieja, Cuba.